WASHINGTON (AP) — The White House said Wednesday that the Justice Department did not consult President Donald Trump when officials dropped litigation that would have prevented the posting of instructions on how to make 3D-printed plastic guns, which are illegal to own or assemble. 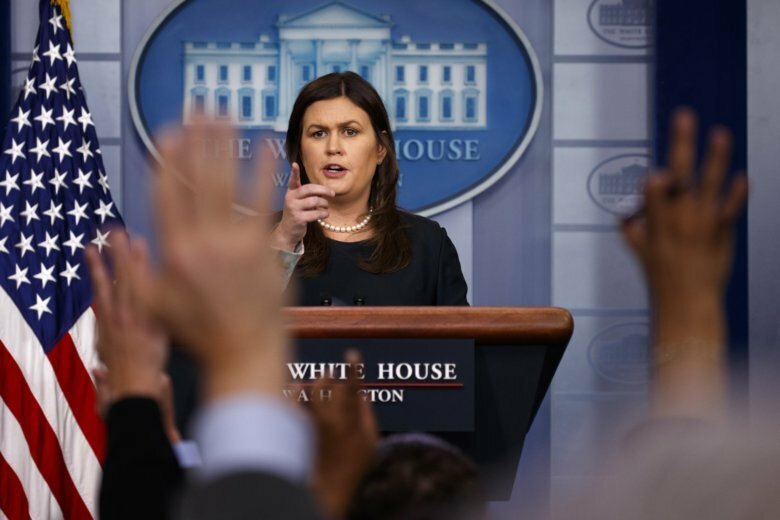 White House Press Secretary Sarah Huckabee Sanders said the Justice Department “made a deal without the president’s approval,” referring to a settlement reached by the State Department in June. State acted on the advice of Justice Department lawyers. The internal rift came after a federal judge in Seattle issued a temporary restraining order Tuesday to stop the release of blueprints to make the untraceable and undetectable 3D-printed plastic guns. The company behind the plans, Austin, Texas-based Defense Distributed, had reached a settlement with the federal government in late June allowing it to make the plans for the guns available for download on Wednesday. The State Department’s initial action triggered an onslaught of criticism about the possible proliferation of potentially lethal 3D-printed weapons. “We are disappointed by the court’s ruling, which imposes a global prior restraint on free speech,” Blackman said. “The State Department wants to prevent the wrong people from acquiring weapons overseas,” she said, adding that the Justice Department recommended that the government settle the case “based on First Amendment grounds” allowing publication of the detailed plans. “We took the advice of the Department of Justice, and here we are right now,” Nauert said Tuesday. Rep. Ed Royce, R-Calif., chairman of the House Foreign Affairs Committee, said he was concerned that distribution of the blueprints could allow terrorists and international criminal organizations to manufacture guns that can’t be detected. He urged the Trump administration and Congress to act swiftly to prevent sensitive technical data from getting into the wrong hands. “It is critical that our laws keep pace with technology. We can’t give terrorists or violent criminals an easier path to obtaining deadly weapons,” Royce said.